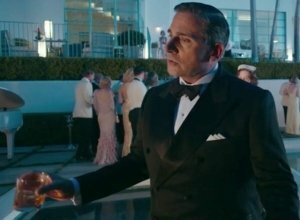 Hollywood stars Steve Carell and Kristen Wiig have both said they would like to work with each other on every movie they make because they get on so well. 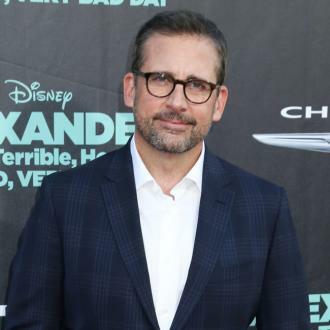 Steve Carell would love to work with Kristen Wiig on every movie. 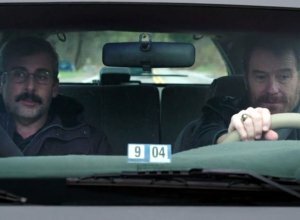 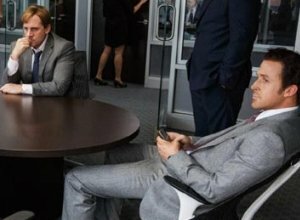 The two actors first starred together in 2010's 'Date Night' and have since made five movies together including comedy sequel 'Anchorman 2: The Legend Continues'. 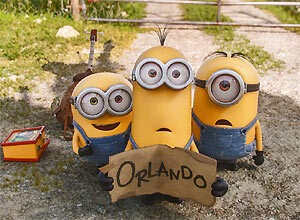 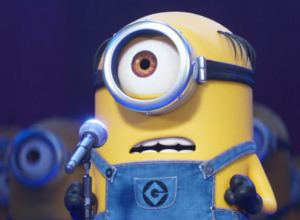 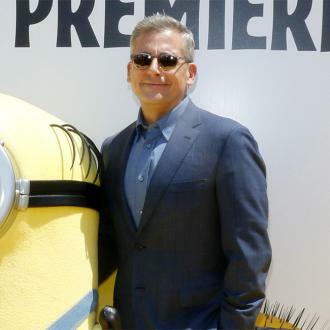 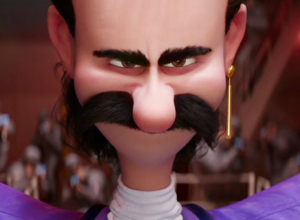 Now they have teamed up again for animation 'Despicable Me 3' and Carell wishes Wiig was always his co-star. 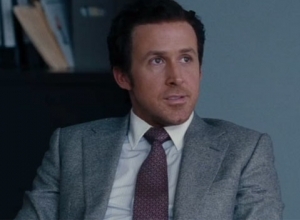 His co-star also repaid compliments to the comedy actor and said she would work with him forever. 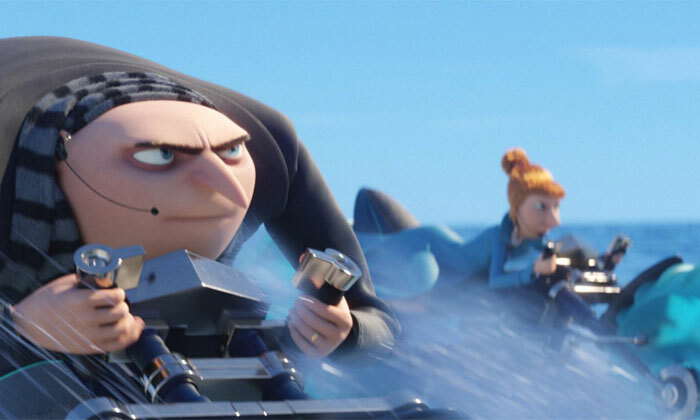 The third 'Despicable Me' film follows Gru (Carell) who, along with his wife Lucy (Wiig), gets fired from the Anti-Villain League. 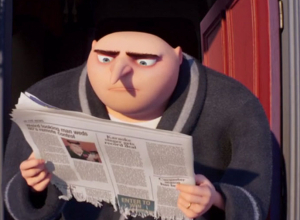 Gru discovers he has a long-lost twin brother and meets up with him for the first time and the two form an uneasy alliance to stop Balthazar Bratt, a former 1980s child star seeking to conquer the world. 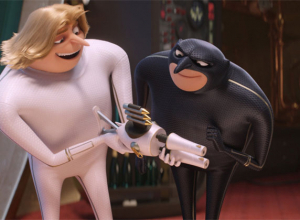 Although the two actors provide their voices to the animated characters, Carell revealed that the pair recorded all their voice parts separately. 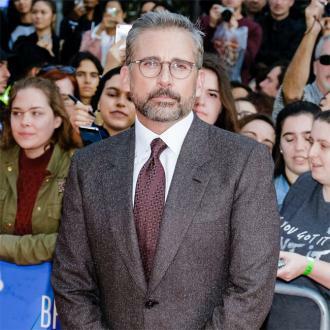 He said: ''The sad thing is that we are in the movie together, and really the only time we work together is doing press.